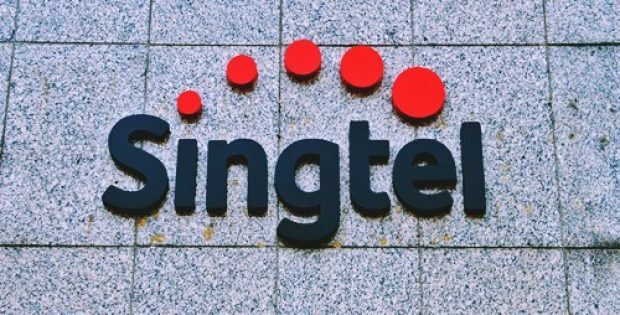 The Singaporean telecommunications giant Singtel has reportedly signed a memorandum of understanding with Optus, its wholly owned subsidiary and its regional associates – Airtel, Globe and Telkomsel, and AIS to develop the gaming and e-sports ecosystem in South-east Asia, India and Australia. As per trusted sources, the MOU was signed at the PVP Esports Championship conducted from Oct 5 to 7. In its inaugural year, the championship was Singtel’s multi-title and regional e-sports league. As a result of the MoU, the six telcos in the Singtel Group would form a collaboration throughout the gaming domain, which involves boosting content creation, e-sports, distribution and opportunities to work together with the wider gaming ecosystem. Singtel said in a statement that it intends to work with its subsidiary to innovate solutions and services for gamers and fans in the region. The developments would include offering access to excellent global, regional and local e-sports tournaments along with unique content and exclusive programming, the firm added. According to a news report by ZDNet, Singtel will seek its telco assets, strong knowledge of its local market in Asia and a mobile customer base of over 700 million to explore opportunities that aid e-sports enthusiasts and gamers in their passion. Arthur Lang, CEO of Singtel International Group, described gaming as a part of a digital world without borders where the most significant aspect is fast network, connectivity, speed and the knowledge of the local market. Lang further mentioned that the gaming industry is a perfect fit for Singtel and its partners. The company is committed to work as a group, so it can serve the gamers in its networks and the region. 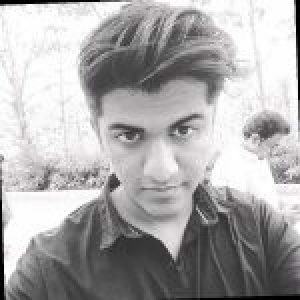 The firm hopes to play a significant regional role as a facilitator of e-sports, to cooperatively develop the gaming ecosystem that provides gamers with the support and recognition they deserve. Post announcement, the shares of Singtel last traded at S$3.21, cite sources.